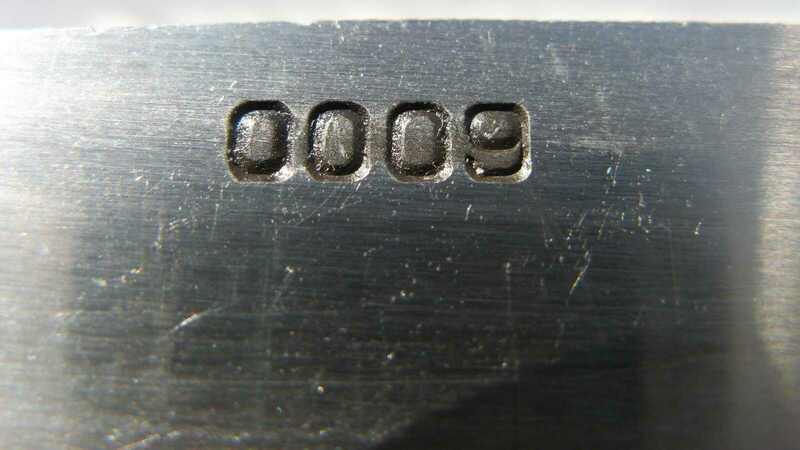 Utons with embossed number 0009 are civilian version and were not neither in the ČSLA nor in the AČR. You can see one of the post-revolutionary civil uton in the first four pictures. This uton has a different rubber intertypified “grip”. It isn´t the classic first smooth and hard rubber, and not the last, which is roughened and softer. This is probably the intermodel, which is half of the two handles. This rubber is hard and slightly roughened and the smell is also different. It is interesting there are missing reinforcements in the handle accessory (saw, rubber). 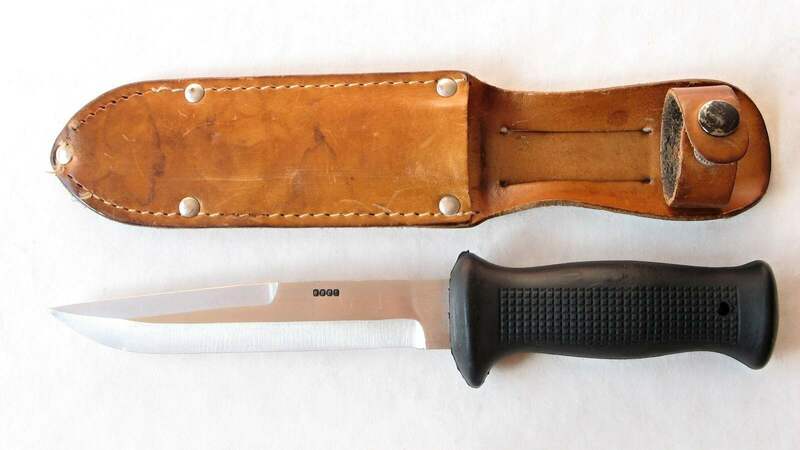 This knife was probably made as a hunting knife, thus the simple leather sheath without accessories. You can see a classic civil UTON 0009 in the other pictures. 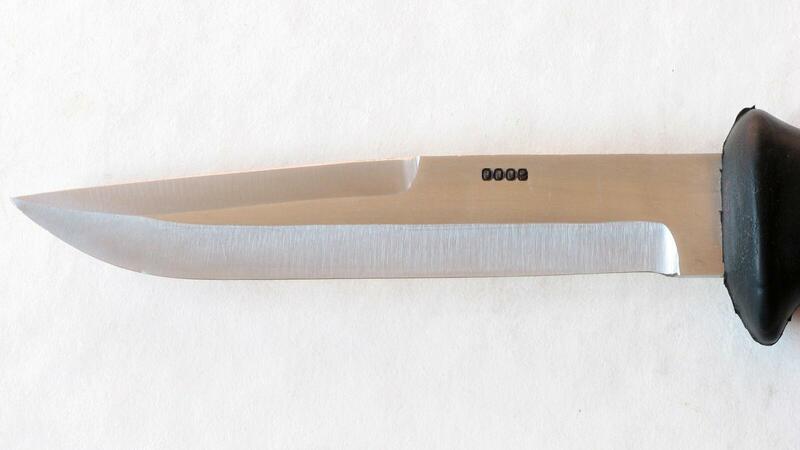 It has a last type rubber grip and reinforcements for accessories and sheath with accessories in a handle. More info will be determined by the manufacturer.